January is a crazy time of year, wedding enquiries come flooding in . Christmas and New Year surprises and its congratulation your’re engaged, time to start planning that long list! Look at several photographers sites. See that they have images from at least 2 weddings. Choose one who takes pictures that you like first and foremost – after all these images can’t be repeated, and when the dress is in the wardrobe, cake all eaten these are the memories you will have. Make a short-list and arrange to meet and discuss YOUR needs . Look at the albums they offer – there are so many out there of varying qualities. Professional photographers will have access to trade accounts with album companies. Compare the packages, number of pages in albums, are they like for like?. Don’t be afraid to ask exactly what you are getting or you may not end up with what you expected ..and then spending even more. 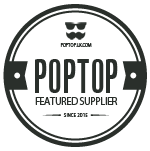 Read their testimonials from past clients. Check your photographer has back up equipment, is insured and gives you a contract. Ask what happens if they can’t cover due to illness etc..
Pixsmiths have a trusted network of photographers we can refer to of similar style and price. Check out this article to dispel the misconception that photographers overcharge for a wedding. -especially if you have to travel between the two. Check house rules of venue – if you want those real vow and ring shots make sure the officiant allows photography during the service. 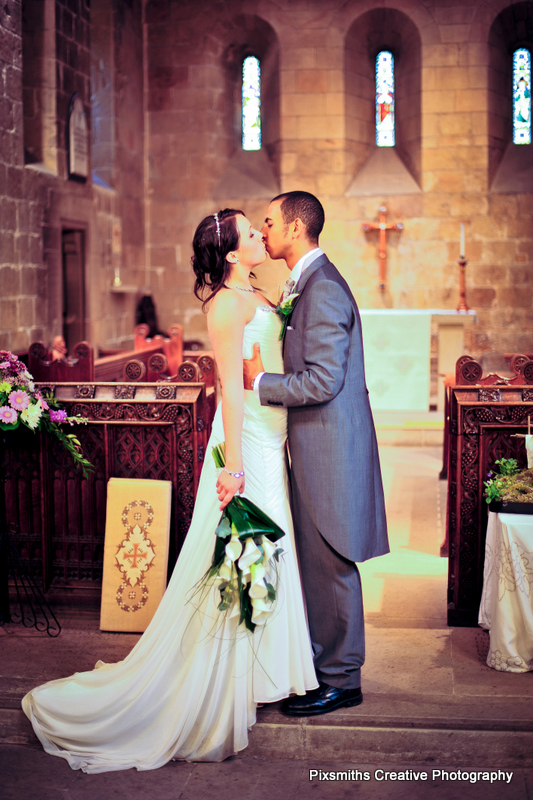 Ask your photographer if they are happy to attend any rehearsal if its a church wedding. If you require more formal group photographs – allow 2-3 mins per group. Provide your photographer with any special requests . Designating someone to gather groups together saves valuable photographers time and you get back to your party quicker too. A pre-wed or engagement shoot is a great way to get to know your photographer before the big day. Having a rapport with your photographer will really help in the day and will be reflected in your relaxed, natural looking images. Feet – move your back foot sideways, place your weight on that back foot then place your other foot in front, thus forming a T shape. Lean hip towards the camera at an angle and place your hand on hips – very slimming girls! Ladies hand and arms should have a bend, not straight – we have sensuous S-shapes ladies! leave the strong straight angles to the men. Pose with head at a slight angl, not straight on – keep thinking those s-shapes! Keep shoulder facing towards the camera, drop your shoulders, raise chin slightly and don’t look down. Go on have a practice! Whilst mentioning cars,Vintage cars are always popular but be aware that hooped dresses can provide interesting challenges! We had a bride who’s hoop got quite bent in the car and her bridesmaids had to rearrange her dress in the hotel foyer before she walked into the ceremony! Love confetti shots? get your guests to use big and colourful confetti – so much better for pics than small and pastel variety. Please offer to feed your photographer if they are with you for the whole day. They really appreciate it and then they won’t faint with hunger during the day/night. A space near to the wedding breakfast room means they are nearby in case the speeches are earlier than planned and they won’t miss any action for you. No body wants photographing when they are eating! This is even more important if speeches are split between courses. 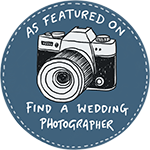 I’m sure you can thinks of other suggestions to, so please feel free to add in the comment section below and if you wish Pixsmiths to cover your wedding please don’t hesitate to get in touch for a chat. Great article full of top tips, to which I would add – look at the photographer during the group shots and try not to get distracted by what’s going on behind them. 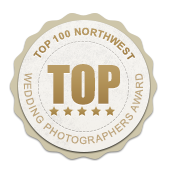 Your photographer will thank you! 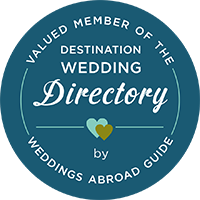 Great article, I would add…Check the photographer has at least 10 weddings shown on their website, and ask if they are ‘real weddings’ or workshop/portfolio images. It’s important to see what the photographer can do ‘under pressure’ on a real wedding, not with a model on a Bridal shoot. All good advice for prospective couples, I’d have to add that you should book a photographer that you get on with on a personal level, you’re going to spend a lot of time with them! Really top notch advice, I will forwarding this to future brides! 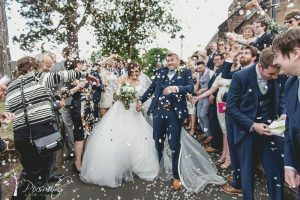 A super post with lots of useful tips which perhaps maybe obvious to photographers (most learned through experience) but are pure gold to couples. Well done for taking time to put this together. Also like what Ric has said.